Hunters Lodge is a superb collection of new houses for sale in Navenby. 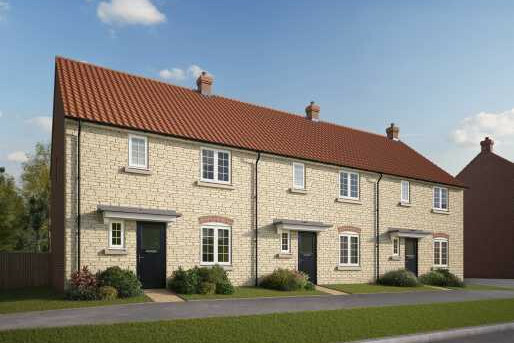 Situated just 11 miles from the historic city of Lincoln, these brand new homes in Navenby offer a pretty village location with all the convenience of easy links to city life. Rich in history, Navenby is home to a beautiful selection of buildings that take you back in time and create a quintessential Lincolnshire atmosphere. The picturesque High Street offers a range of shops and amenities, with local businesses still thriving in the village. Not far from this idyllic setting you’ve all the sights and sounds of Lincoln to enjoy and links to both York and London. If you’re looking for houses for sale in Wellingore, our brand new homes in Navenby are not to be missed. This 3 bedroom mid-terrace home has a separate kitchen and a downstairs cloakroom, plus a spacious living room/dining area at the rear, with glazed double doors to the garden. 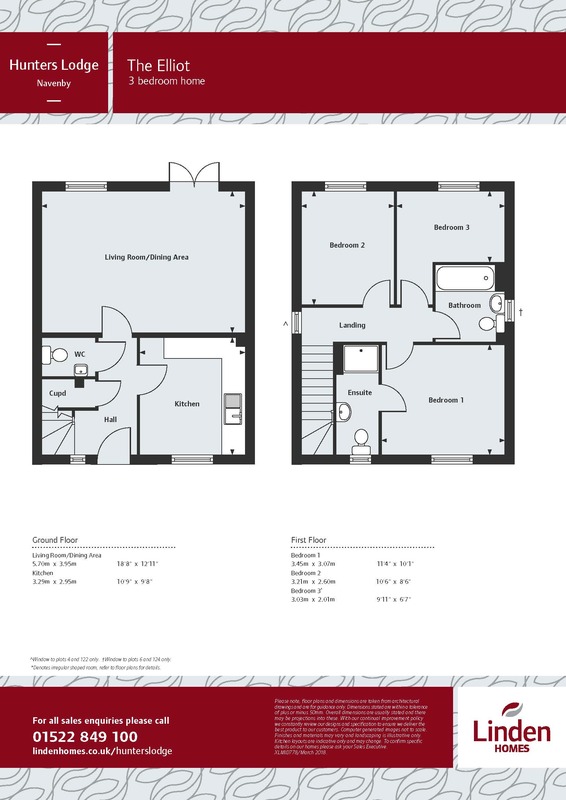 Bedroom 1 enjoys an ensuite shower, while there are two parking spaces reached via the rear garden.